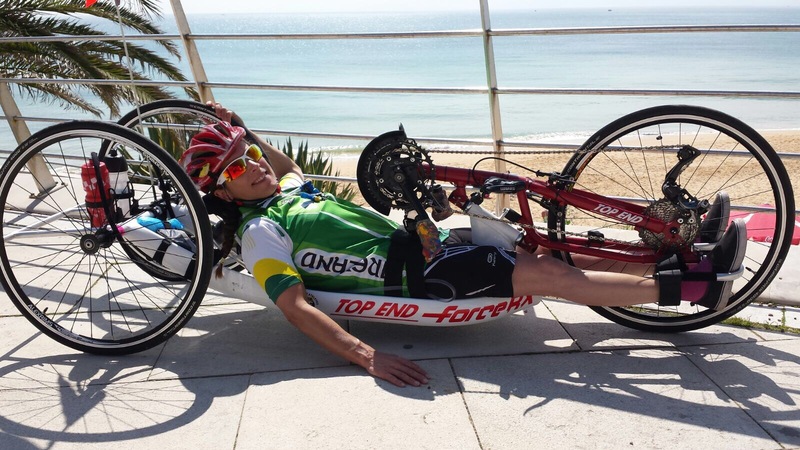 This entry was tagged Athlete, Challenged Athlete Foundation Grant @CAFoundation, Cycling, Food, Hand cycling, Ironman, Lincolnshire, Nuitrition, wheelchair racing. Bookmark the permalink. Wow Liz, no wonder I haven’t seen you recently! Didn’t realise you had been so busy and adventurous. X Sandra.